Every organization needs a business model. Without one, you’re pretty much dead in the water. You certainly won’t operate effectively or properly scope the needs of your customers without this critical framework. It’s the master plan that both internally and externally describes and measures the value of your enterprise. It can be used to describe numerous core functions like the company’s mission and vision, policies and procedures as well sales projection mechanisms. 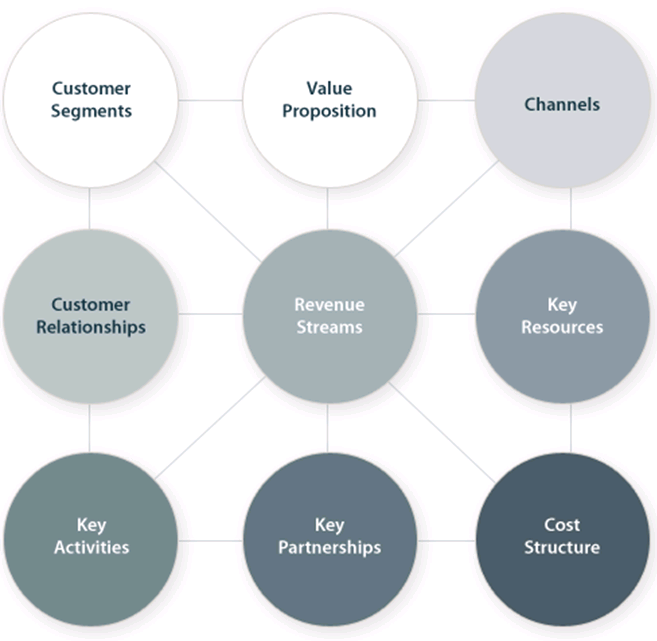 Business models can be as simple or complex but they don’t have to be a chore. Can you imagine creating a practical, ready-to-implement business model in about two hours? If you haven’t caught on to the trend, check it out, and soon. This jewel is priceless for entrepreneurs because it clearly cuts to the chase and sets you up with a solid foundation for the company as it stands today and also helps your managers plan for the future. It’s an easy “cookie-cutter” model that you can plug your specific processes, goals and outcomes into. Creating a business model is essential to operations, branding and profit. Whether you have one or not, we recommend you to check out this incredible tool and make use of it today.